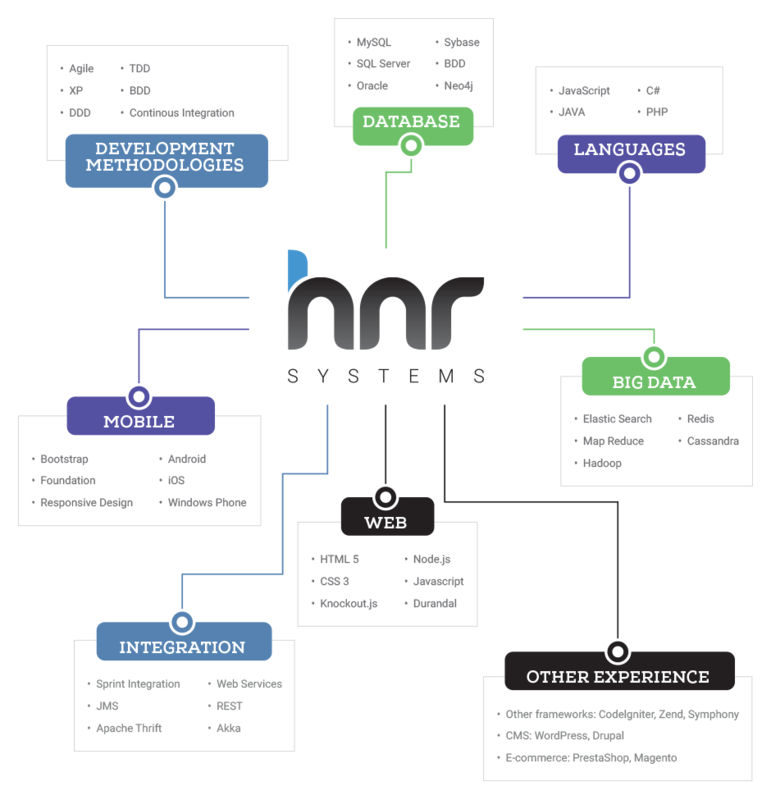 HNR projects are built using Agile methodology. This allows our customers to have an impact on the outcome of their systems throughout design and implementation. This process is divided into stages, and after each stage, new features are delivered. Systems designed this way are implemented much more quickly, and benefit from what is discovered during the previous stages of construction. 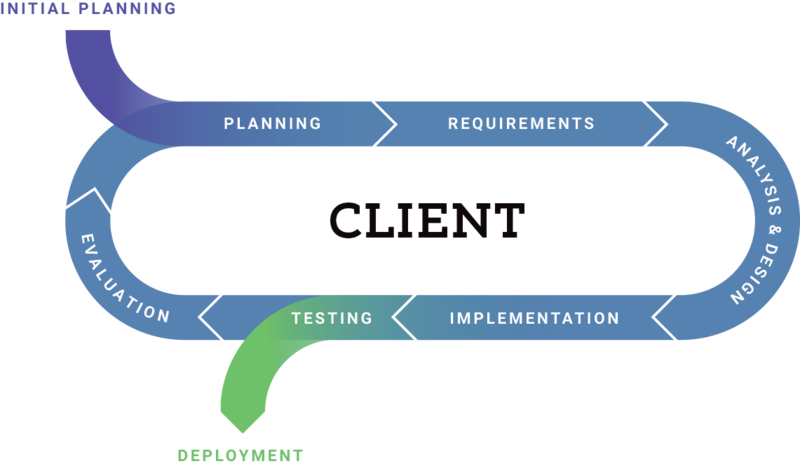 Agile methodology allows us to make changes and to respond to changes in real time, which ensures an even better fit of the final product to your needs.